Delhi : India’s next prime minister, Narendra Modi said an era of responsibility had begun.He was addressing to party’s new MPs and other leaders in the central hall of parliament. He said that the majority given to the BJP in the Lok Sabha was “a vote for hope and faith”. 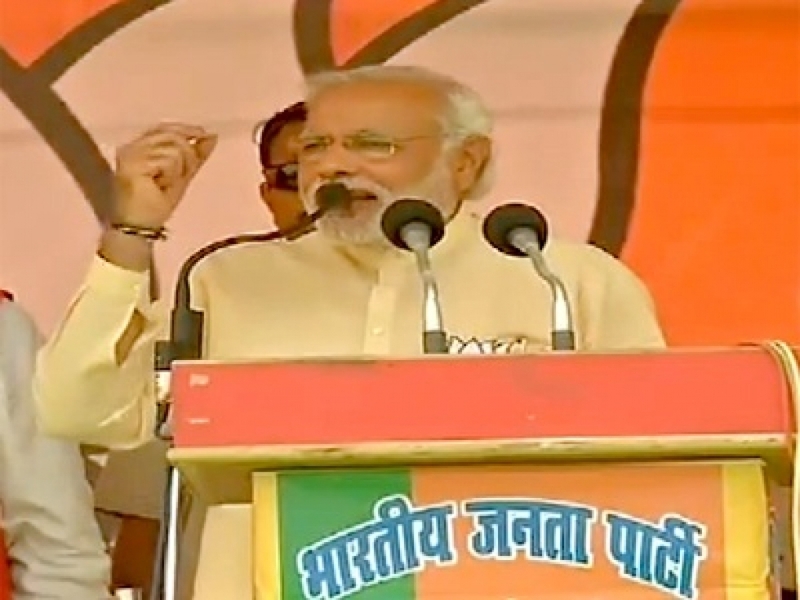 Modi credited the BJP’s stunning electoral victory to the BJP’s organizational strength. He became emotional when he responded to veteran colleague L.K. Advani’s previous remarks that he (Modi) had done a favour by leading the BJP in the election.